List of top upcoming cricket games of 2019 you must have to play this games at once. We play all types of games but when we play cricket games then that feeling is different from other games. 2018 is a busy year for cricket gamers because in that year we get so many cricket game launched and biggest update we get in that year. 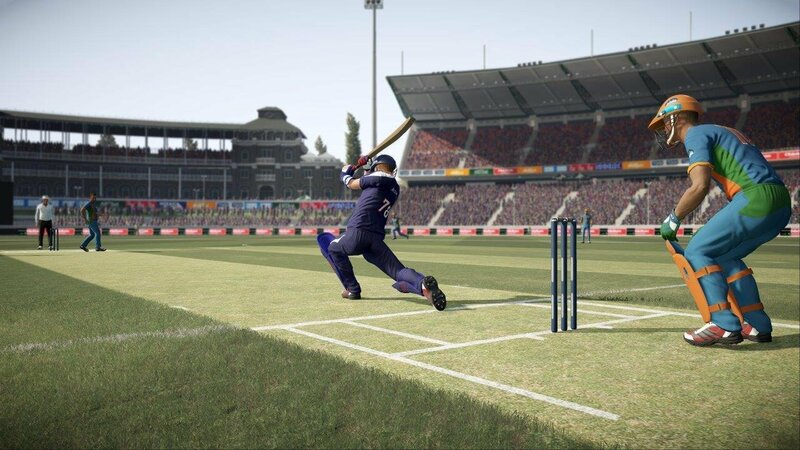 We all know that in 2018 the popular cricket games is Real Cricket 18, World Cricket Championship 2 And Also World Cricket Battle. Ofcource WCC2 is not launched In 2018. But it's updated is better than any cricket games. And our last game of this list is Don Bradman for android. If you play PC games then you know this game already. I think android user also heard this game because in YouTube we get most of the cricket video game on this topic. They said 'now you can download Don Bradman Cricket for your android'. That is totally fake because they are no official information about this game that the company launches this game for our android. The two games we have already discussed above those game have confirmed to launch but Don Bradman is not confirmed. If Don Brandman game is launched for our android devices then the graphics will be reduced just like PUBG game. Hope so this game will be released in 2019. So, these are my top list of upcoming cricket games of 2019. 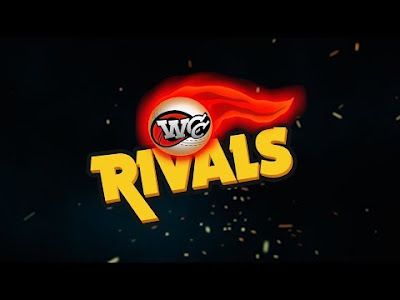 But apart from these, there are also other cricket games will be launch like Azhar Cricket Captain, World Cricket Championship 3 and many more games. But these are all rumors. 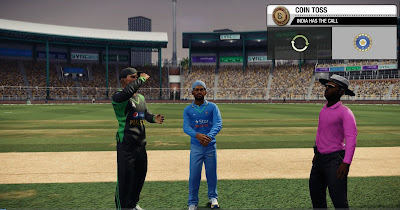 Thanks For Reading What's Your Top Upcoming Cricket Game Let Us Know In The Comment Box. And Share ThArticlecal When Your Friends.